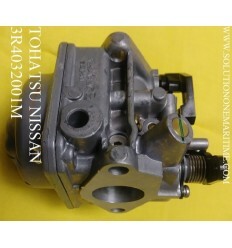 Tohatsu Nissan Carburetors There are 2 products. 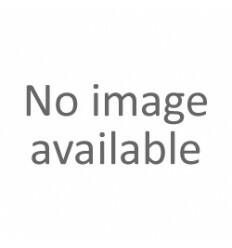 Tohatsu Nissan Carburetor, 6HP 4-stroke All A & B Models 3R4032001M FREE SHIPPING Fits all 6 hp A and B model 4-stroke model Nissan and Tohastu engines. Also fits the 4 HP and 5 HP Nissan Tohatsu 4-stroke A and B engines. A very inexpensive way to boost your hp. Tohatsu Nissan Carburetor, 6HP 4-stroke All C Models 3JE032000M FREE SHIPPING Fits all 6 hp C model 4-stroke model Nissan and Tohastu engines. Also fits the 4 HP and 5 HP Nissan Tohatsu 4-stroke C engines. A very inexpensive way to boost your hp.